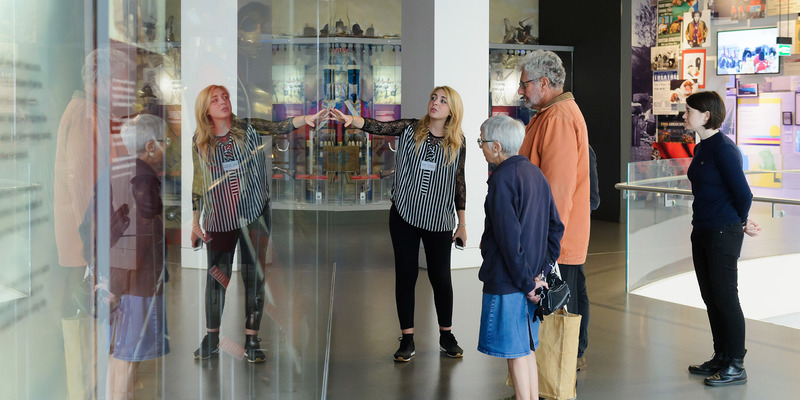 Join us for a free hour-long tour exploring the architecture of the National Army Museum building. After three years of closure, the National Army Museum re-opened to the public in March 2017. As part of Open House London 2018, learn about how and why it was designed by architects, BDP, during this free tour.